The internet has opened new doors for everyone. Now marketers are trying to up-sell customers. The idea of doing so has been in existence for a really long time. However, technology has definitely given it a big boost. Marketers are trying to win new customers and not only targeting old customers. They have understood how important it is to increase customer base in order to increase revenue. This is considered a method of risk control as new customers allow companies to grow. This idea gave birth to the concept of behavioral retargeting, often referred to as just retargeting. When a user visits a website, it shows that he or she is interested in whatever the website offers – news, products, etc. Retargeting basically checks every visit by a visitor and checks what led a user to visit the website or what triggered the user to open it. The information gathered can be used to provide the user with web ads once he or she leaves the website. A great number of online marketing companies offer retargeting. There are various types of this technique. Some are based only on the previous website visit while some target other information as well. The use of keyword also plays an important role. A great number of users visit websites by using search engines. They do not really click advertisements or links found on other websites but reach a website by using keywords that tell a business what that user may be interested in. Many organizations such as AlmondNet offer keyword based ad targeting. The basic idea remains to convert non-converting users so that they return to the website. The concept can be cleared through this example: Say a user visits an ecommerce website and passes 5 minutes looking at paintings offered at the website. However, he leaves it without buying anything from the website. The visitor’s behavior clearly shows that the visitor is interested in buying a painting, yet, he or she did not do so. By using retargeting, the owner of the website has the power to catch the same customer and bring him or her back to the website by showing him or her advertisements of paintings because it is clear that the user is interested in paintings. Additionally, by having more information, the company can gauge what kind of painting he or she wants or find out why the user did not buy the painting earlier so that a better offer can be made. When one looks at it, retargeting also uses the same technique that other targeting methods use. First data is collected and then it is analyzed so that changes can be brought accordingly. Conversely, there is indeed a difference between retargeting and other methods of behavioral targeting. The main difference actually has more to do with how companies collect information than how they use it. Nonetheless, there are several challenges that retargeting has to face. The biggest challenge is frequency capping. Retargeting mainly works around targeting visitors over a short period of time, due to which many people do not look at it favorably. 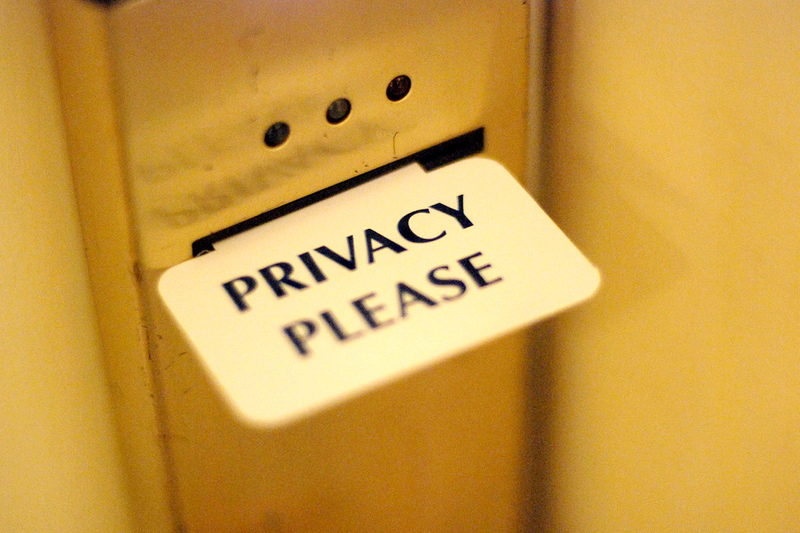 Additionally, privacy is another big hurdle in retargeting. Consumers generally have the right to opt-out of retargeting due to which information regarding their behavior is not calculated. Nonetheless, there is no denying the fact that retargeting has changed how publishers and advertisers target their customers. It has opened new avenues allowing both the parties to enjoy the benefits.